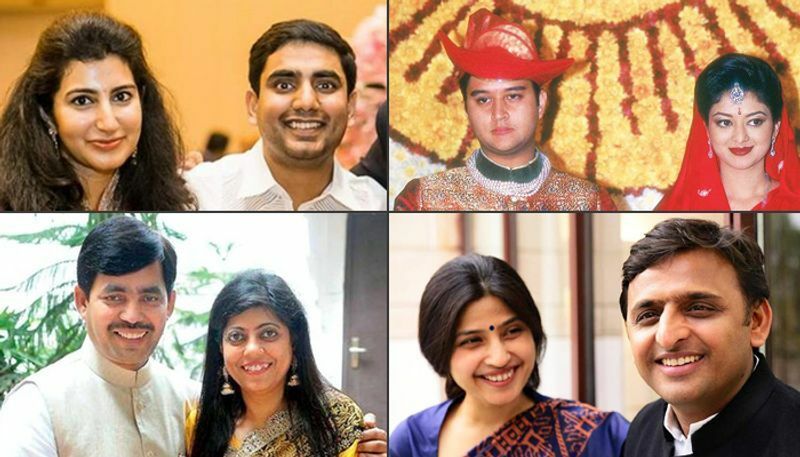 These Indian politicians may make headlines with their political tactics, but their life partners embody beauty with brains. Take a look. 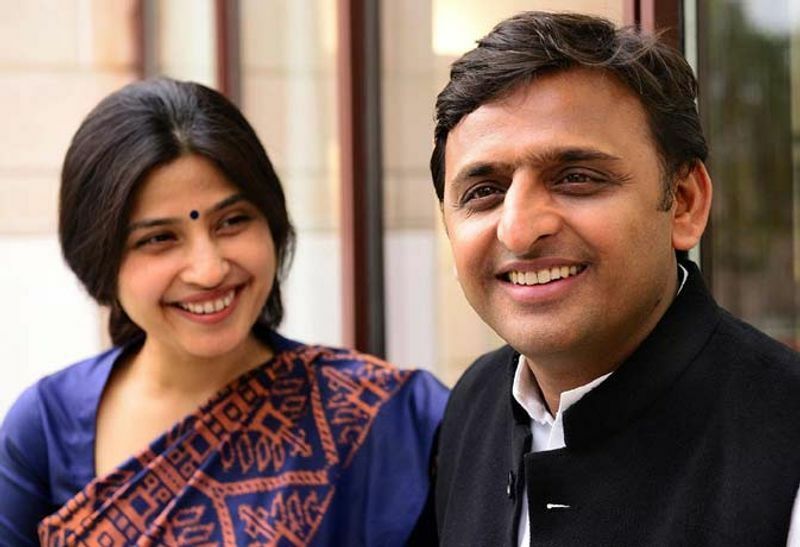 Akhilesh Yadav got married to Dimple Yadav on November 24, 1999. She is MP from Kannauj constituency. Nara Lokesh is the cabinet minister for information technology, panchayati raj and rural development in Andhra Pradesh. 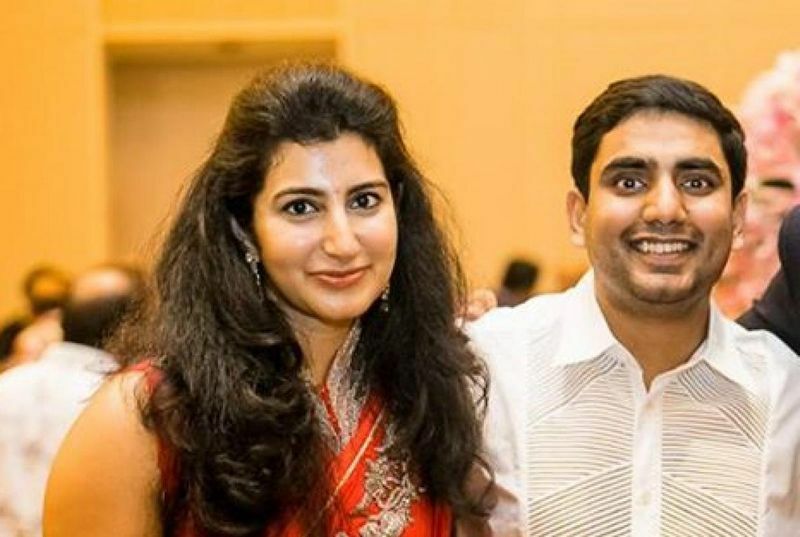 Lokesh married his maternal cousin Brahmani, daughter of Indian film actor and politician Nandamuri Balakrishna. 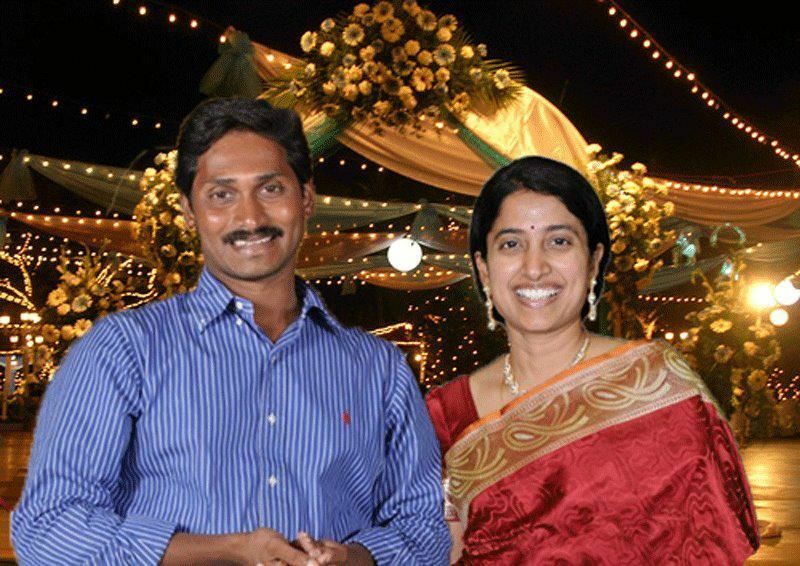 YS Jaganmohan Reddy, founder and leader of YSR Congress Party, got married to Bharathi on August 28, 1996. 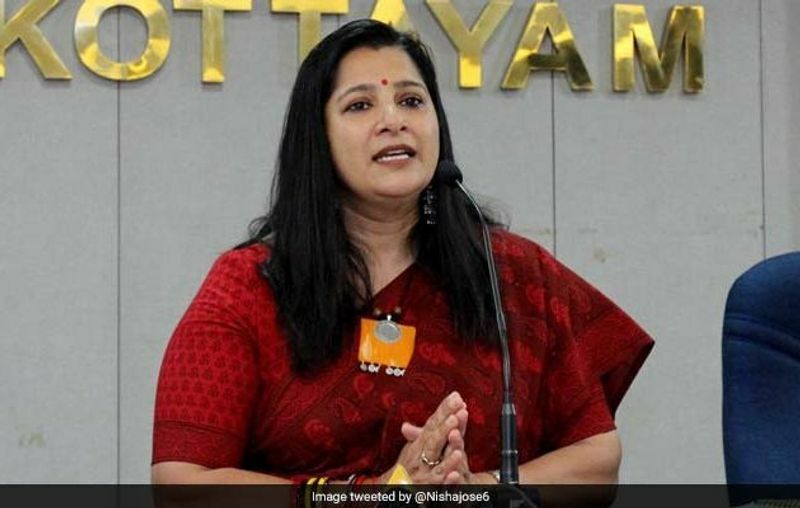 During the election, Bharathi campaigned for her husband Jaganmohan Reddy. 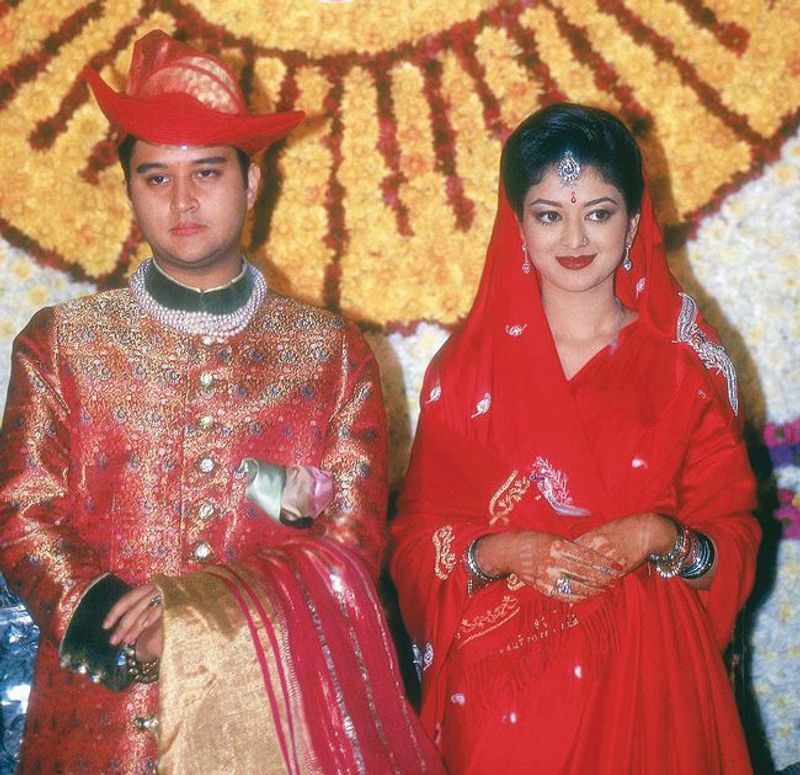 Jyotiraditya Madhavrao Scindia married Priyadarshini Raje Scindia of the Gaekwad family of Baroda. The couple has one son and one daughter. Pawan Kalyan met his third wife Anna Lezhneva on the sets of Teen Maar. Later got married in 2013. 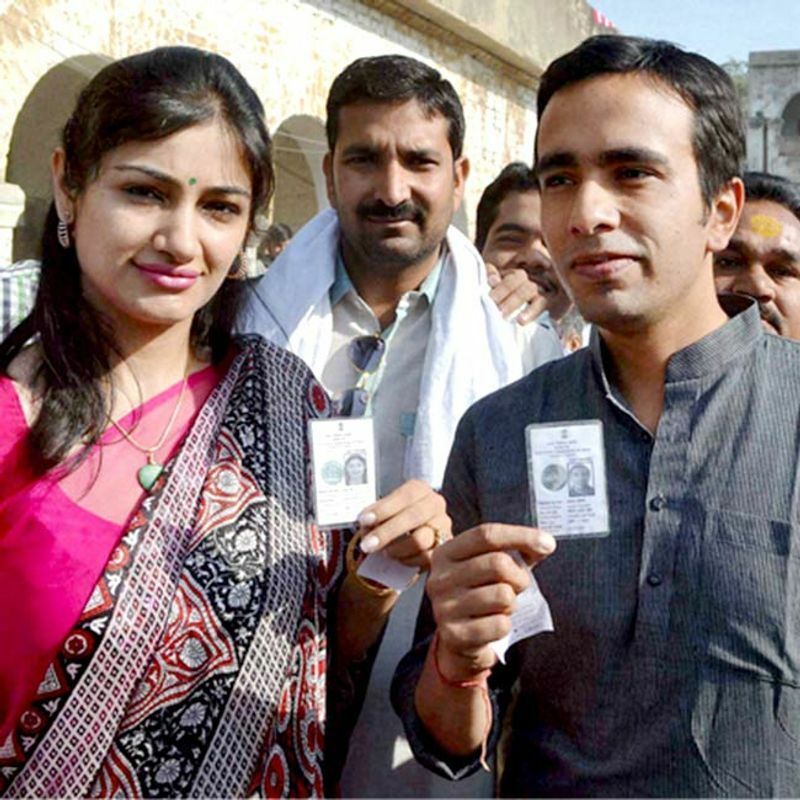 Sachin Pilot married Sara Abdullah on January 15, 2004. She is is the daughter of Farooq Abdullah. 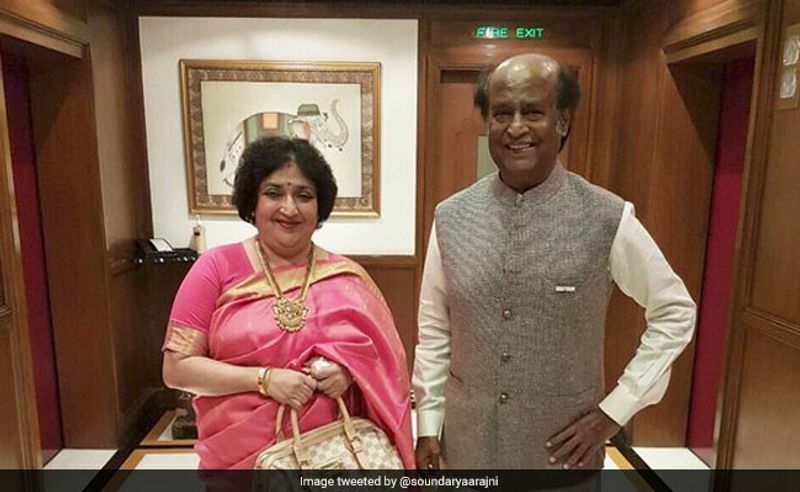 Rajinikanth's wife Latha is an Indian film producer, playback singer. Both got married on February 26, 1981 at Tirupati. 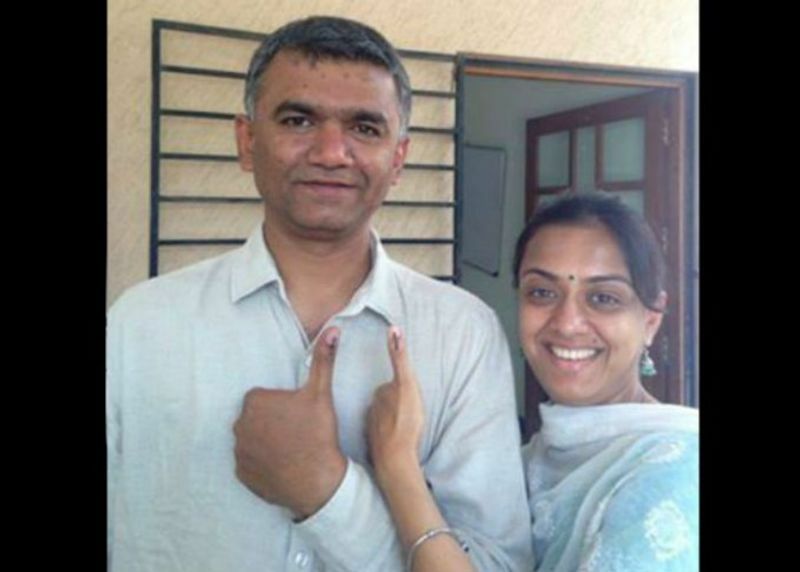 Krishna Byre Gowda is contesting from Bengaluru North Lok Sabha seat. He married Meenakshi. 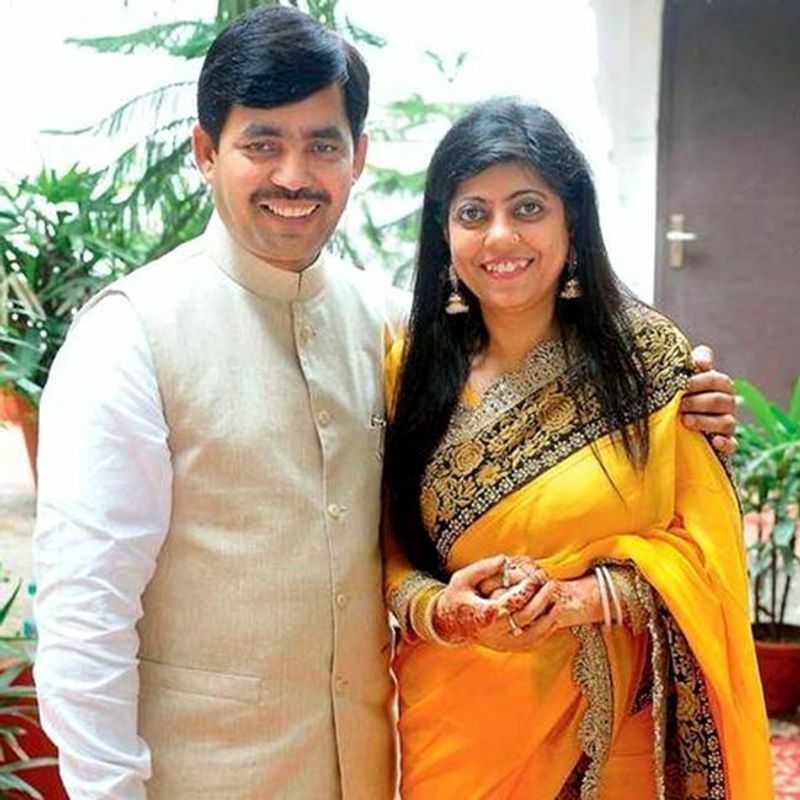 Shahnawaz Hussain married Renu Sharma, who is from Hindu family. According to reports, after a nine long years of courtship, they both got married. Jayant Chaudhary married Charu Singh on August 14, 2003. Charu Singh has a multi-brand store called Zooki located in Meherchand Market, Lodhi Colony. 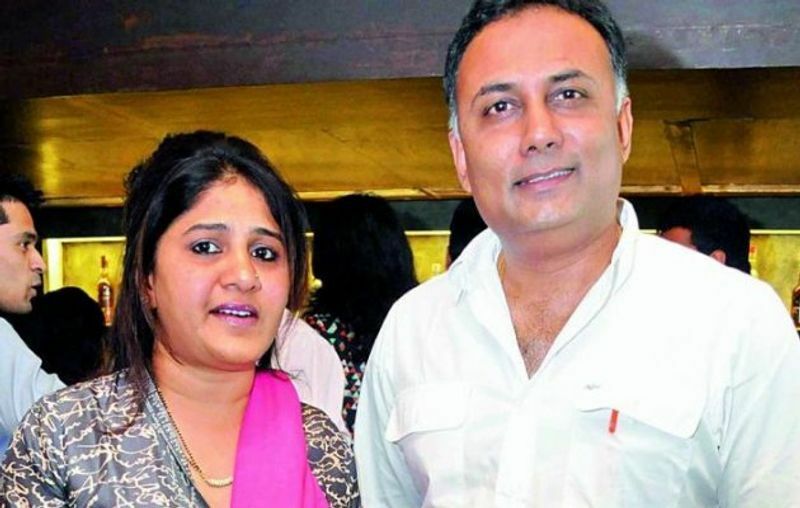 Dinesh Gundu Rao married Tabassum and has two children, living in Bengaluru. Pratap Simha represents Mysore constituency of Karnataka and he is the president of Yuva Morcha BJP, Karnataka. 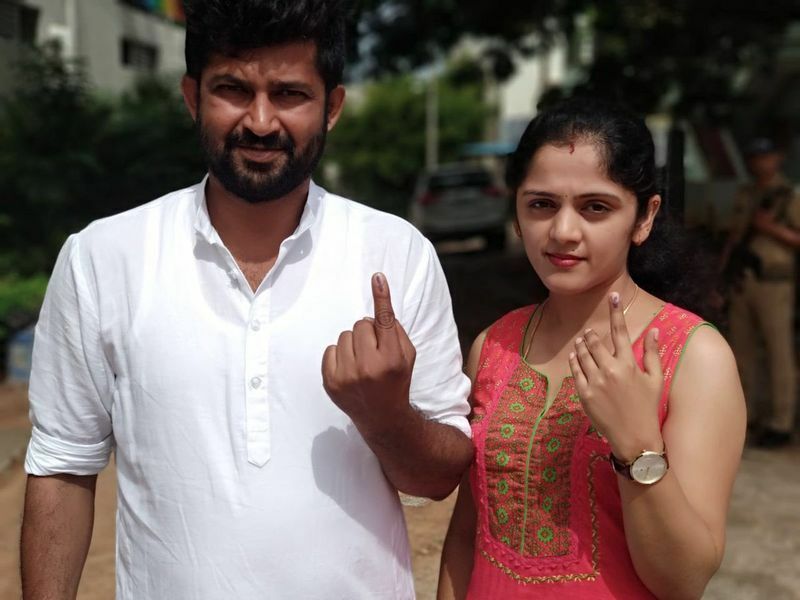 On November 18, 2010, Pratap married Arpita at Chikmagaluru. 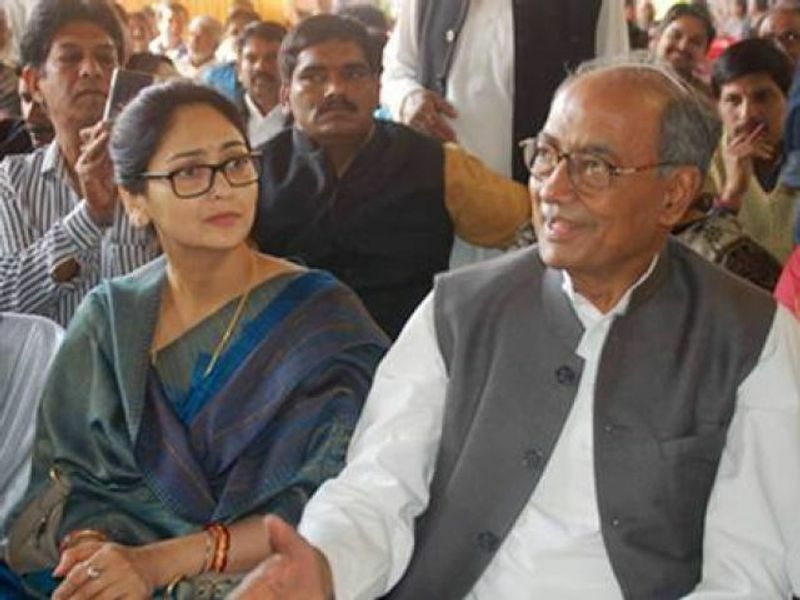 Digvijaya Singh married Amrita Rai, a TV anchor in the year 2017, which raised many political controversies. Jose K Mani is a member of the Kerala Congress (M). He got married to Nisha Jose in 1994. 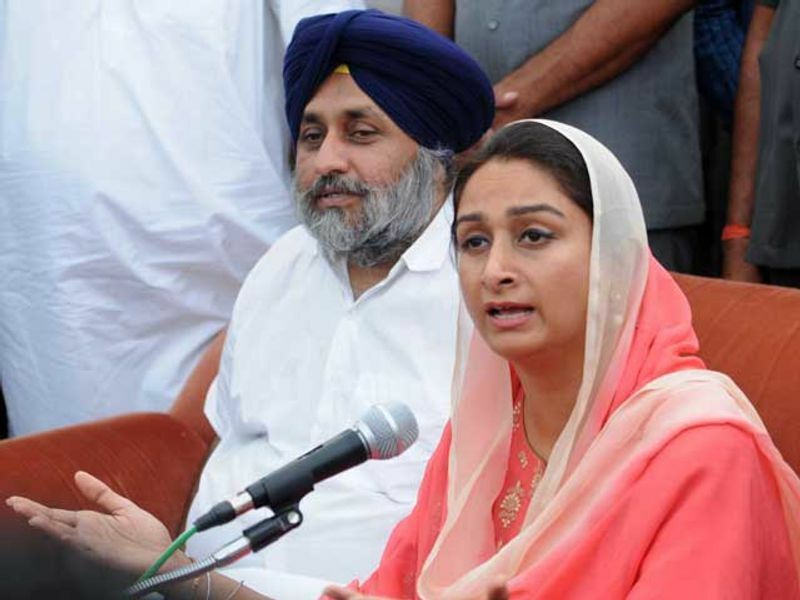 Sukhbir Singh Badal's wife Harsimrat Kaur Badal is also a politician and is presently an MP from Bathinda. She is also the Union food processing minister..